Subscribe to our Youtube channel to be notified of updates to our E-Learning Training Library. 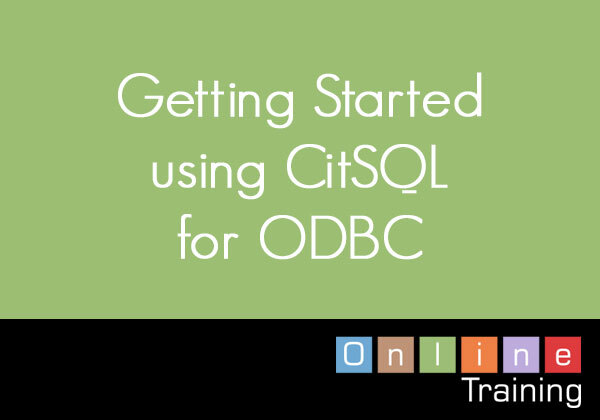 In this module, we will show how to use CitSQL for ODBC in the Developer Studio. In these exercises, the CitSQL sample programs are pre-compiled and compiled and run in debug in the Developer Studio on Windows. After these exercises, you will understand how to use the CitSQL for ODBC pre-compiler in the Developer Studio. 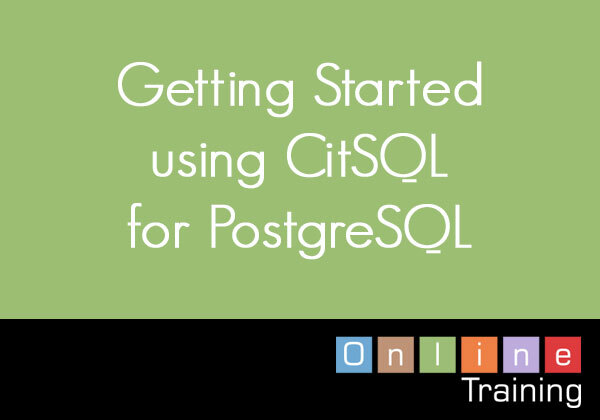 In this module, we will show how to use CitSQL for PostgreSQL in the Developer Studio. 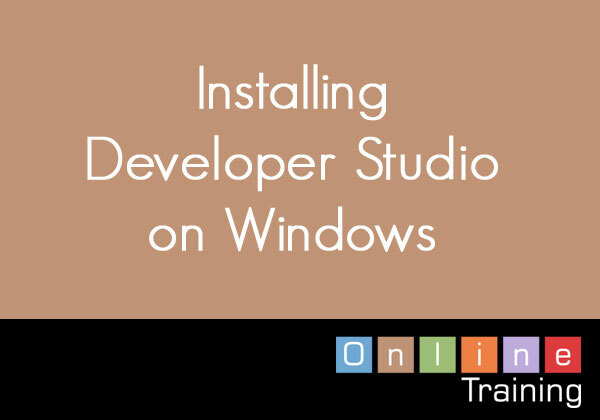 In these exercises, the CitSQL sample programs are pre-compiled and compiled and run in debug in the Developer Studio on Windows. After these exercises, you will understand how to use the CitSQL for PostgreSQL pre-compiler in the Developer Studio. In this module, we will show how to configure and use Oracle Pro*COBOL in the Developer Studio on Linux. We will pre-compile and compile the Oracle Pro*COBOL sample program. Then, we will run the Oracle Pro*COBOL sample program in debug. 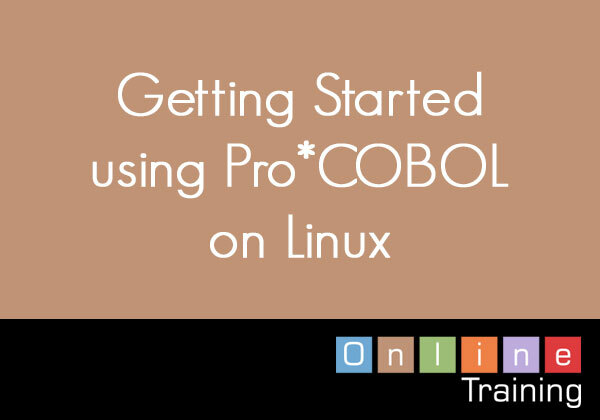 After these exercises, you will understand key concepts and understand how to use Oracle Pro*COBOL in the Developer Studio on Linux/UNIX. In this module, we will show how to configure and use Oracle Pro*COBOL in the Developer Studio on Windows We will pre-compile, and compile the Oracle Pro*COBOL sample program. Then, we will run the Oracle Pro*COBOL sample program in debug. 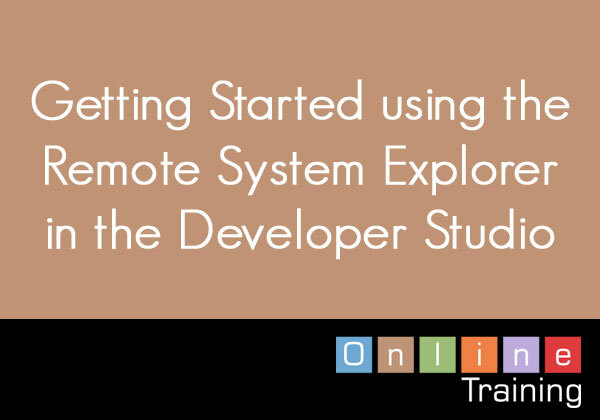 After these exercises, you will understand key concepts and understand how to use the Remote System Explorer in the Developer Studio. In this module we will show you how to attach the COBOL-IT Debugger to a running process in the Developer Studio on Linux. We will run our sample application from a shell script and pause the application with a CALL to the “C$DEBUG” library routine. We will then attach the COBOL-IT Debugger to the running process in the Developer Studio. 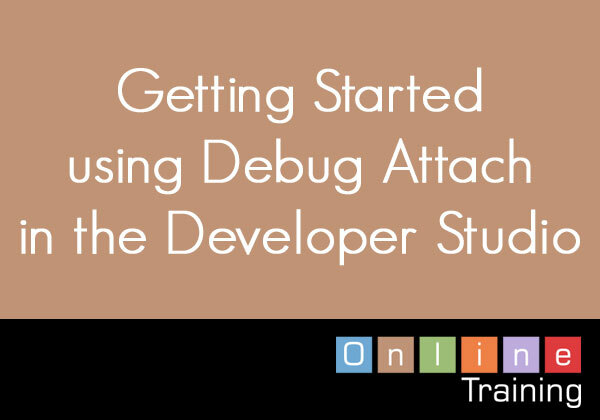 After these exercises, you will understand how to use Debug Attach functions to attach the COBOL-IT Debugger to a running process in the Developer Studio. In this module, we will show you how to configure and use the COBOL-IT Debugger in the Developer Studio. We will perform a Debugging Exercise and see the basic debugging functions in use. Finally, we will examine our trace file. After these exercises, you will be prepared to use the COBOL-IT Debugger in the Developer Studio. In this module, we will review the interfaces for configuring a Workspace in the Developer Studio. We will use the New Project, New Folder and New Program Wizards. We will show you how to compile and run your COBOL program. Finally, we will show you how to run your COBOL program in the Debugger. In this module, we will download and install the COBOL-IT Developer Studio on a Windows platform. After these exercises, you will be ready to begin using the COBOL-IT Developer Studio on a Windows platform. In this module, we will download and install the COBOL-IT Developer Studio on a Linux platform. We will then validate our installation of the Developer Studio. Finally, we will validate our license to run the COBOL-IT Compiler and Developer Studio on the Linux platform. After these exercises, you will be ready to begin using COBOL-IT Developer Studio on a Linux/UNIX platform. In this module, we will review the download and installation of each of the CitSQL pre-compiler products: CitSQL for MySQL, CitSQL for PostgreSQL and CitSQL for ODBC. After these exercises, you will be ready to begin using your CitSQL pre-compiler on Windows and Linux/UNIX platforms.